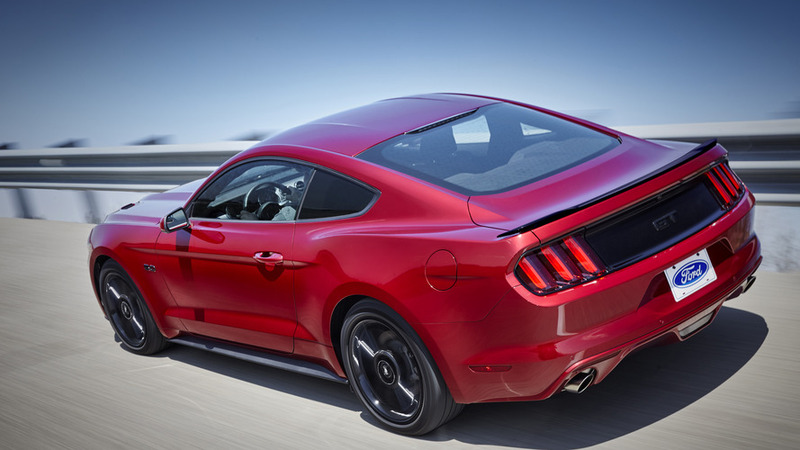 Ford asked us what sort of Mustang we’d like, so we ticked every box. Last fall our friends at Ford approached us with a tantalizing proposition: Build a 2018 Mustang anyway you’d like (short of a Shelby badge) and we’ll deliver the thing for a one-month test. Truly, there are days that our jobs are pretty great. 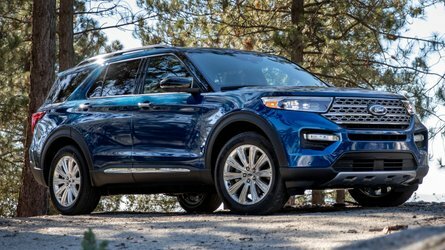 Initially the conversation about how to build the car turned towards the predictable, auto-enthusiast mindset: give it a V8 engine, manual transmission, a smattering of performance options, and then leave well enough alone. And, honestly, if you start to look around the Web at other Detroit based car pubs, you’ll find a few other one-month Mustangs dressed up just that way. 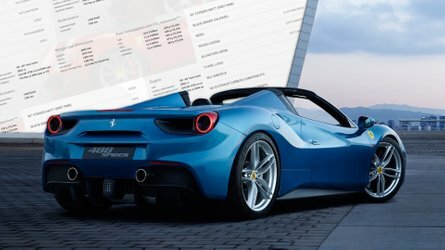 At Motor1.com, we already have a tradition of christening a new car configurator with a story about the Most Expensive version one can build. 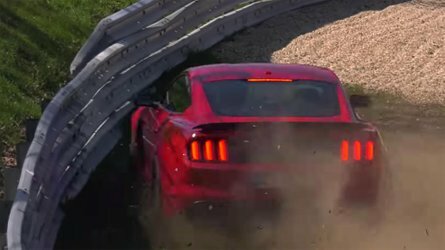 A glance at the 2018 Mustang installment of this series proved to offer a pretty interesting spec sheet. 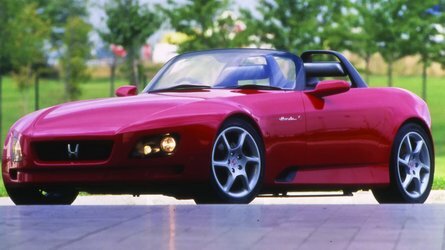 Not only is the priciest version of the car a convertible – your author is both the majordomo of the Motor1 Detroit office, and a massive droptop nut – but it also adds really interesting features to the line, like the 10-speed automatic transmission, the MagneRide damping system, and even a 12-inch LCD instrument cluster. It’s also orange, furiously orange, for an extra $495 and the glory of dozens of Instagram posts. 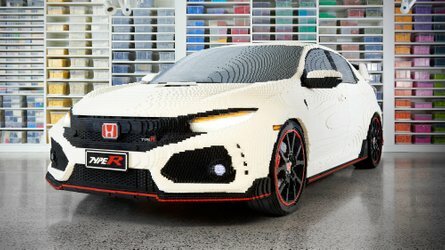 By its nature this experimental build creates a rather wild price tag: almost sixty thousand dollars at the end of the day. 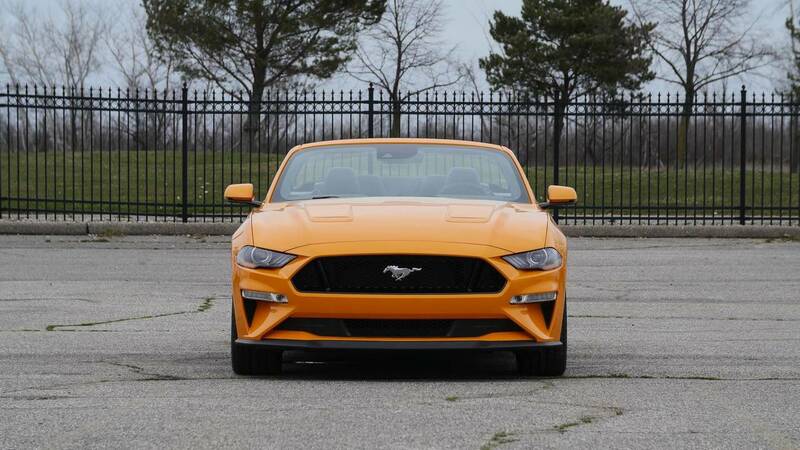 And while we can’t tell you that spending that kind of cash on a Mustang GT is wise, at the end of our test we’ll be pretty well equipped to talk to you about which options you should keep, which you may want to skip, and where our coworkers, loved ones, and the general public come down on the subject of Orange Fury paint. In the meantime, we’ve compiled a video documenting our lavishly outfitted Mustang GT. Look for lots more of the Orange ‘vert in the weeks to come, and of course it’ll be all over our Facebook and YouTube channels – if you haven’t yet found reason to subscribe, now’s the time.